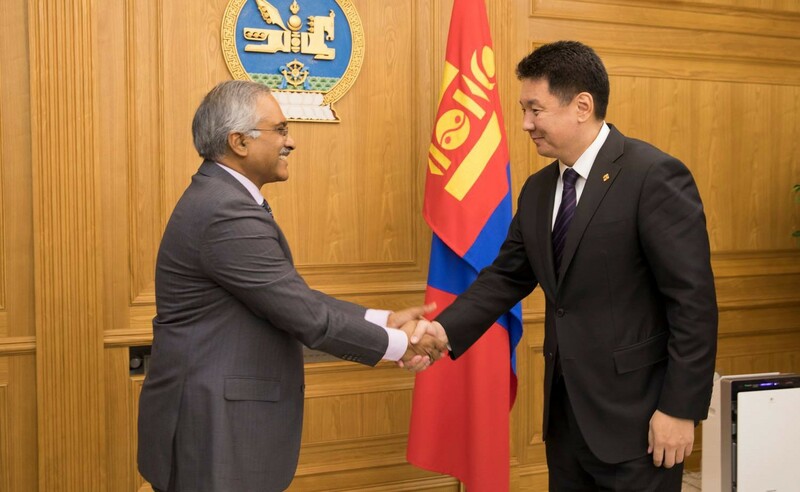 Over recent years, relations and cooperation between Mongolia and India have intensified. 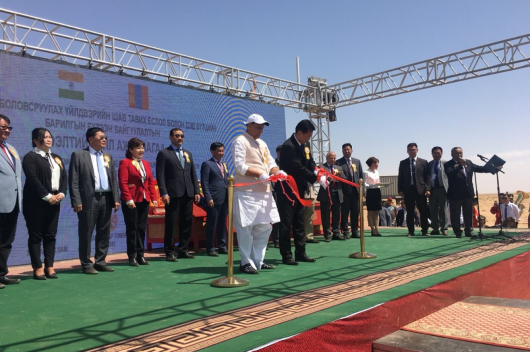 The prime example of cooperation is the construction of the country’s first oil refinery, which began in June; this long-awaited project is funded by India and is designed to end the country’s dependence on Russian fuel. 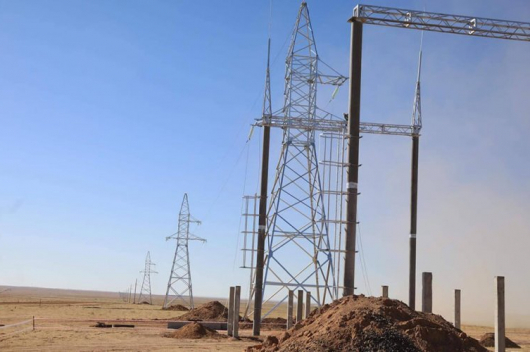 The refinery will also be able to tap into Mongolia’s extensive oil reserves. The cost of the refinery is estimated at USD 1.35 billion, and it will include a pipeline and its own power plant. 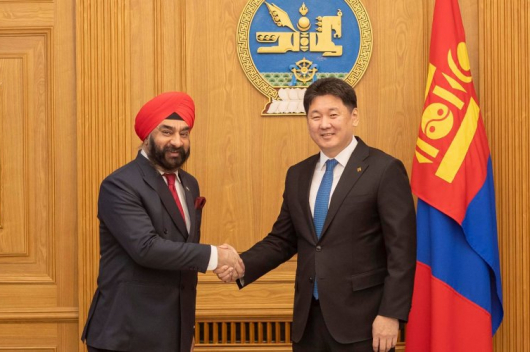 Financing is part of a USD 1 billion soft credit line agreement between Mongolia and Export-Import Bank of India, which was made during Indian Prime Minister Narendra Modi’s 2015 official visit to Ulaanbaatar.